Welcome to my blog! If you are joining me with the #20over20berrybirdy sew along on Instagram, you have come to the right place! I have attached the pattern that we will be working on this week as I show the paper piecing steps. I have chosen this fun Woodland Owl bag to start with as we learn new sewing and quilting techniques. 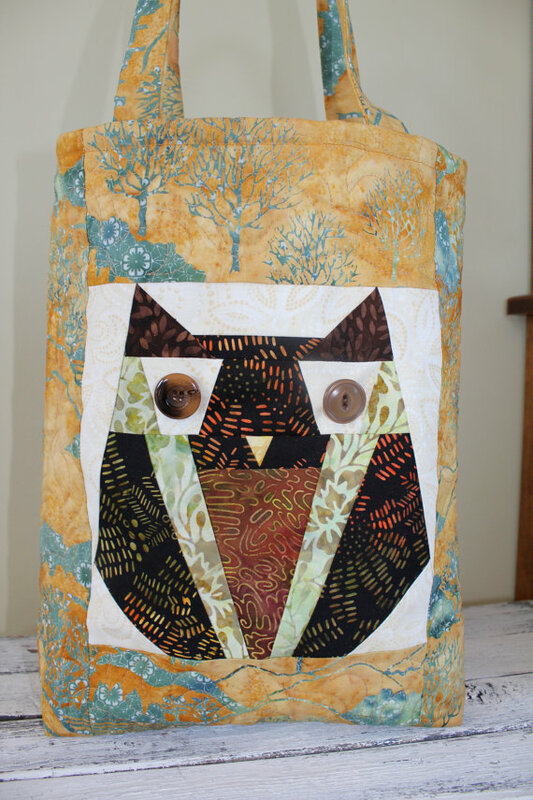 Once we create the Owl, we will make him into a bag so you have something you can save for a gift, or use yourself. 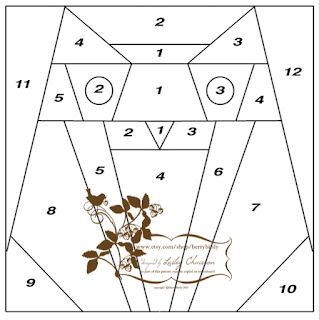 Your Owl image should measure at least 8" square. (To find onto a 8 1/2" X 11" paper) You are welcome to make yours bigger if you wish. Found your lovely owl on Instagram, and will start it tomorrow. Thank you. I look forward to number 2. I was hoping for a pdf. I don't have a program for opening a jpg and manipulating it. My computer went down and I am on an old computer until I can afford to replace it. Also, you mention a youtube channel. Under what name? I can't find it. This is a lovely owl. How do I download the free pattern?